HRFocus – HR articles and reports (including Compensation & Benefits Review) from the American Management Association. HR Live – the latest news on layoffs, labor statistics, top recruiting markets, and job fairs. 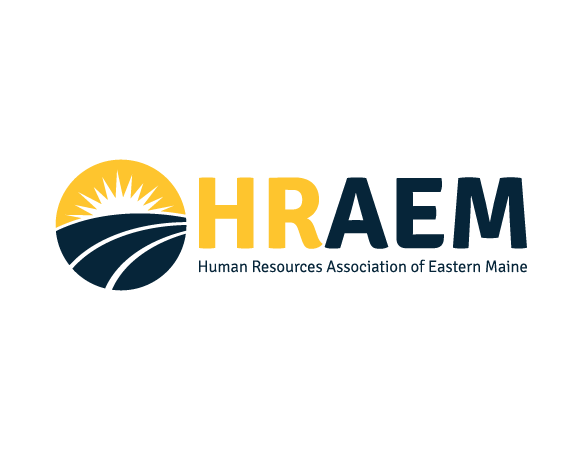 The HR Manager – convenient online reference guide to a broad range of Human Resources topics. The Human Resource Planning Society – HR association which concentrates on publications, conferences and online networking. Workforce Online – interactive cover stories, legal tips and a section on your HR career. FedWorld – links to national government resources on the Internet. Internal Revenue Service – includes downloadable federal tax forms. Occupational Outlook Handbook, 1998-99 – provides data, descriptions, and projections for most jobs (from the Bureau of Labor Statistics). Occupational Safety and Health Administration (OSHA) – regulations, news, and resource information on saving lives, preventing injuries, and protecting the health of American workers. Social Security Administration – includes online brochures and forms, and allows you to figure out your potential Social Security benefit. State Departments of Labor – links to state offices that deal with employment-related issues. U.S. Department of Labor – information on workplace safety and health, pension and benefit plans, employment, and other issues related to the American workplace. Society for Human Resource Management (SHRM) – considered one of the top HR sites, SHRM features daily articles on employment-related topics, as well as a number of membership perks, like an industry forum. Big Dog’s HR Development Page – information and resources related to employee education and training, including book reviews, downloads, and online exercises. Center on Education and Work – career development organization at the University of Wisconsin. Online University Teaching Centers – comprehensive list of online education resources. Training Magazine and SuperSite – online magazine covers training, management, and organizational development. The TrainingNet – latest information on various training and HR issues. American Immigration Lawyer Association – The American Immigration Lawyers Association (AILA) is the national bar association of attorneys who practice immigration law. Immigration Law Net – Information about immigration law in the United States. Learn how you might qualify, or become qualified, for an immigrant visa. The Immigration Superhighway – U.S. immigration information in English, Spanish, Russian,Chinese, German, Polish, French, and Italian. Addresses employment status changes, green card applications and approvals, and Employer hiring consultations. US Immigration and Naturalization Service – includes the US Immigration and Naturalization Service’s mission statement, organization, customer service initiatives, immigration laws and regulations, public and employer information and much more. Apartment Guide – free online apartment locator service includes over 5 million listings. The site organizes property information by location, unit types, rental rates, amenities, and other features. It includes floor plans and photos of rental units in over 5,000 cities nationwide. City/State Information – city and state relocation information, plus links to regional Web sites. Homebuyers Fair – provides information on buying or selling a home and relocating. Features interactive calculators for moving and qualifying for a mortgage. Also has excellent First Time Buyer Information and State Tax Tables. Maps – locate addresses or view areas on local, regional and national maps. Movers – Allied, Atlas, North American, Global, Mayflower, and United Van Lines. The School Report – identifies school districts by your family’s educational needs and goals. Gives you school sizes and teacher to student ratios. Realtor.com – search over 1,300,000 new and resale homes. Also get credit report or insurance info, find useful moving tools or locate child and elder care in your area. US Telephone Directory – searchable business and individual telephone directory for the entire country. Web66: International School Web Site Registry – comprehensive listing of school Web sitess.